Mexico City (AFP) - Environmental group Sea Shepherd said Friday one of its ships had been attacked by 20 boats while patrolling off the coast of Mexico to protect the endangered vaquita marina porpoise from illegal fishermen. Attackers on high-speed boats threw Molotov cocktails and large rocks at the M/V Farley Mowat in the Gulf of California on Thursday, shattering windows and igniting a fire on the patrol ship, Sea Shepherd said in a statement. It is the second time the organization's patrol ships have come under attack in three weeks. A similar attack occurred in the same waters on January 9. In the latest incident, the ship "was violently attacked by over 50 assailants posing as fishermen," said the US environmental group. "Sea Shepherd crew members fended the attackers off using emergency fire hoses while Mexican navy soldiers and federal police stationed on board opened fired into the air and sea to deter the attackers." Video taken by crew members showed the attackers aggressively approaching the ship and hurling projectiles that shattered its windows. 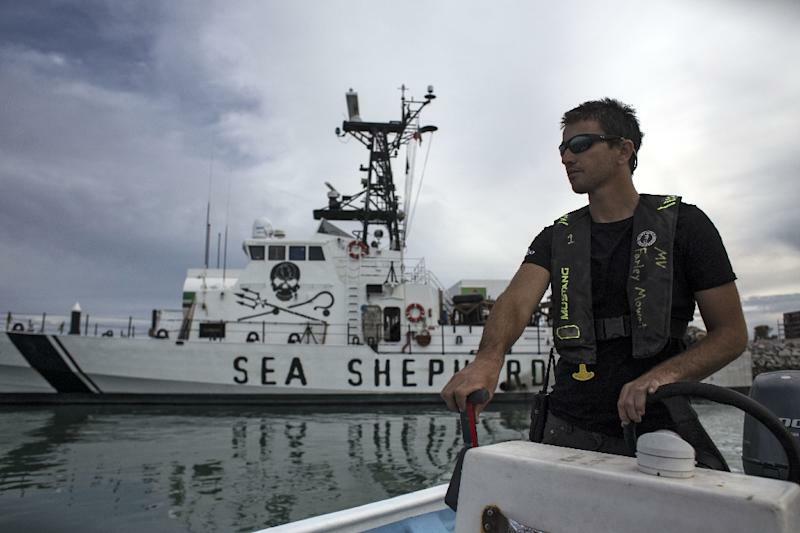 Sea Shepherd regularly patrols the vaquita marina refuge that Mexico has established in the Gulf of California. 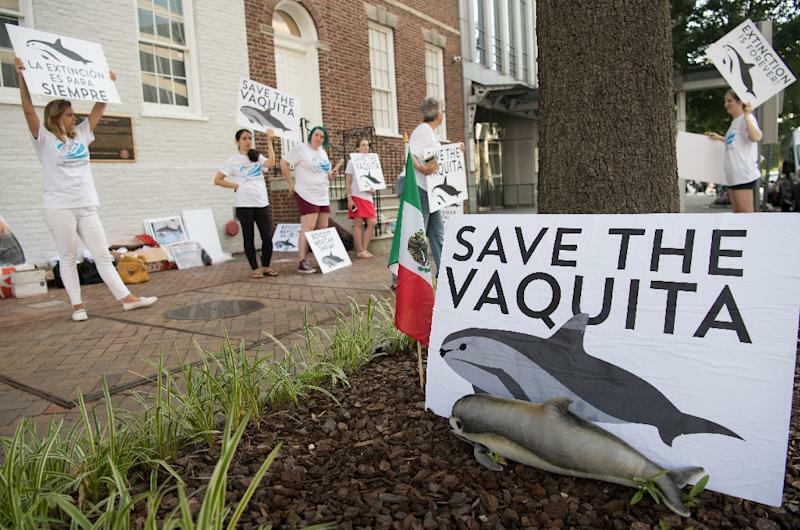 The vaquita, the world's smallest porpoise, is nearly extinct. Saving it has become a cause celebre for the likes of Leonardo DiCaprio and Mexican billionaire Carlos Slim. 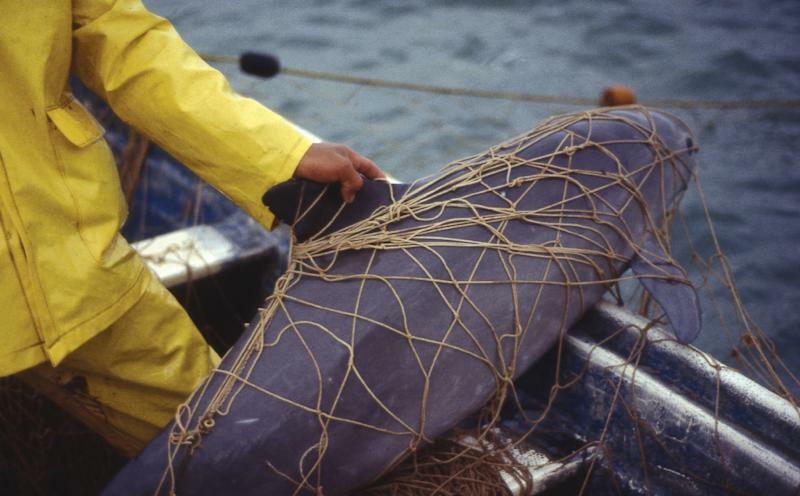 Conservationists blame the vaquita's plight on poachers setting nets to catch another species, the also-endangered totoaba fish, whose swim bladder is considered a delicacy in China and can fetch up to $20,000 on the black market.